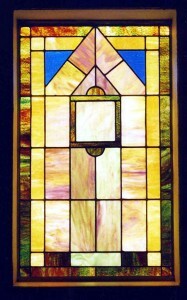 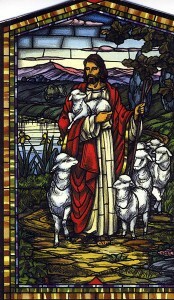 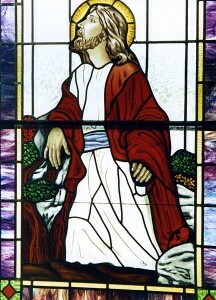 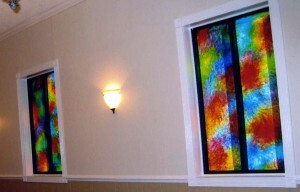 Stained glass is an architectural art form – an essential part of the character of your church. 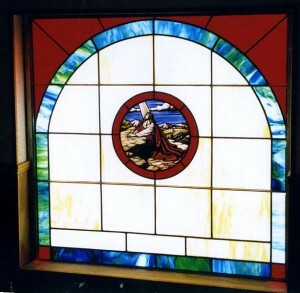 Whether it’s a new design, painstaking repair or historic preservation, Southern Stained Glass is is your full service stained glass expert! 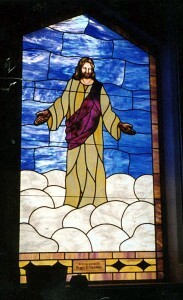 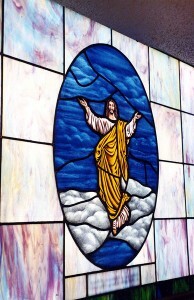 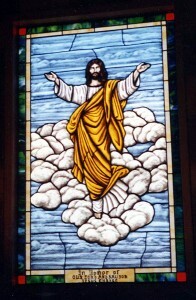 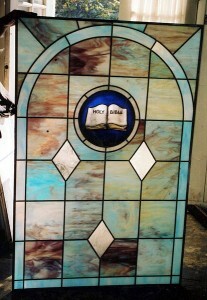 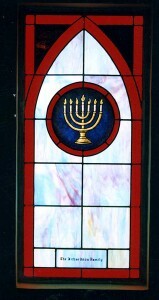 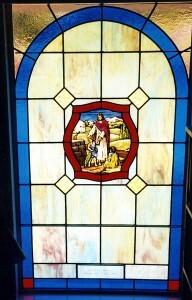 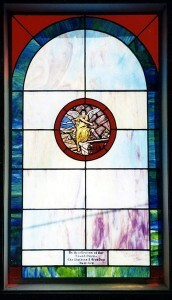 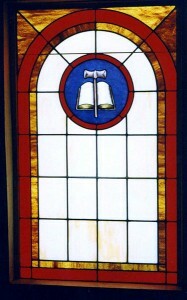 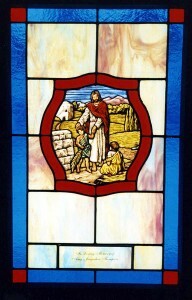 At Southern Stained Glass we understand the importance of your stained glass. 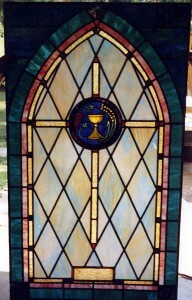 That’s why we offer expert design, restoration and preservation services from the fine craftspeople at Southern Stained Glass of Birmingham, AL, a leader in church windows stained glass design, repair and preservation, to bring you the quality workmanship your congregation deserves!